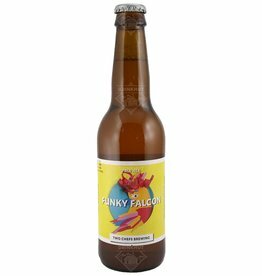 The beer Two Chefs Funky Falcon is brewed by Two Chefs Brewing in Amsterdam in The Netherlands. The beer Two Chefs Dirty Katarina is brewed by Two Chefs Brewing in Amsterdam in The Netherlands. The beer Two Chefs Howling Wolf is brewed by Two Chefs Brewing in Amsterdam in The Netherlands. 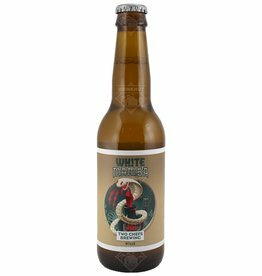 The beer Two Chefs White Mamba is brewed by Two Chefs Brewing in Amsterdam in The Netherlands. 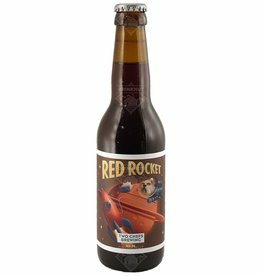 Red Rocket is already the 9th beer to be released by Two Chefs. It is a deep red coloured Red Ale, full of flavor and with a good dose of hops for taste and aroma.